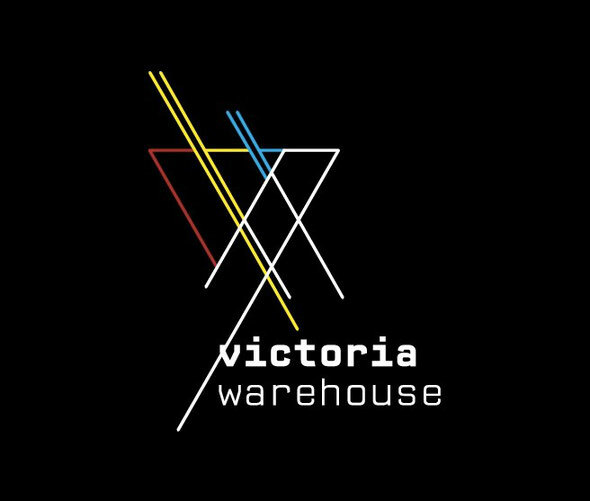 Manchester´s Victoria Warehouse, home to the infamous Warehouse Project, announces a rare event this December 22nd as the city´s most iconic band, The Happy Mondays, take to the stage. Once in a lifetime a city embodies a whole cultural movement and it´s hard to envision Manchester´s late-80s and early-90s scene without thinking of The Happy Mondays. The six-piece band fronted by Shaun Ryder found the limelight right from their debut album, produced by The Velvet Underground´s John Cale and continued to dominate through their Martin Hannett work ´Bummed´ and number 1 album ´Pills, Thrills & Bellyaches´. The top 20 hit ´Hallelujah´ and 1990´s top 10 classic ´Step On´ marked them as voices of a generation. As regulars at Manchester´s landmark Hacienda nightclub and part of the Factory Records legacy, The Happy Mondays return to play their home city at the Victoria Warehouse, one of the most impressive venues to hit the city since their rise 20 years ago.